Matt is a passionate and well-rounded climber who began guiding for Petra Cliffs in 2008. 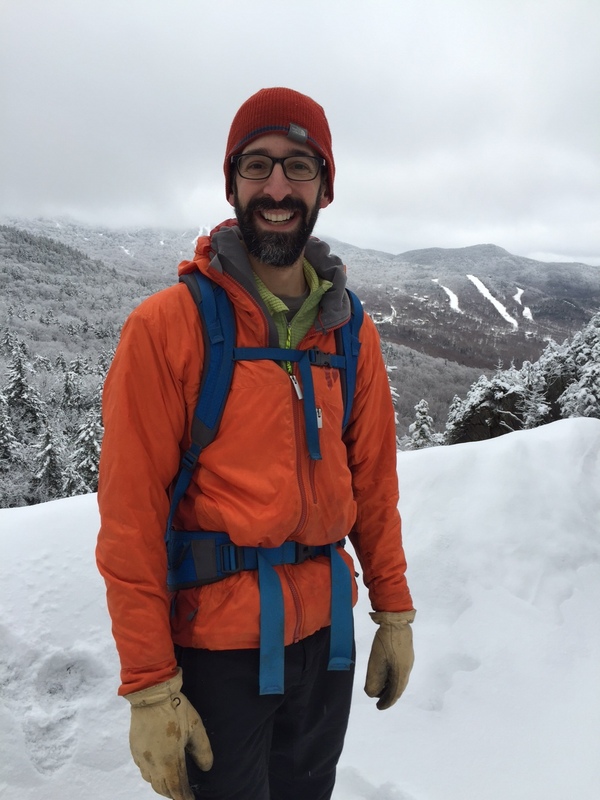 When he is not in the mountains, Matt works as a classroom teacher in northern Vermont. He enjoys all disciplines of climbing, including year-round rock, snow, and ice climbing. Matt has experienced climbing in seventeen US states (at last count,) but loves climbing in New England most of all. Trained as a climbing instructor, avalanche observer, and wilderness first responder, Matt is a patient and confident guide for students of all ages and abilities.